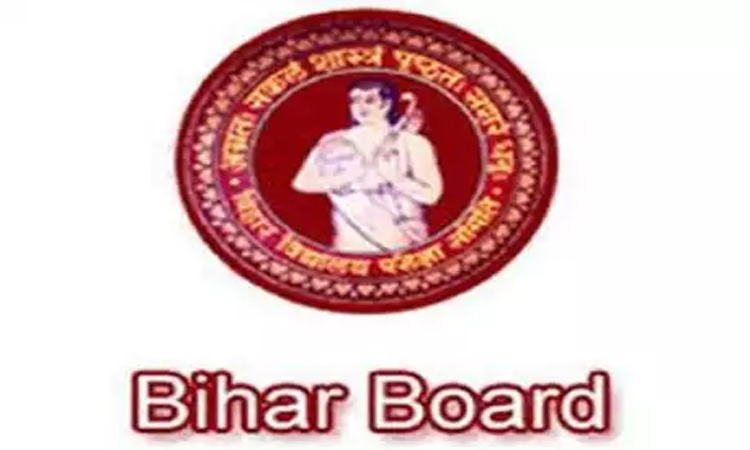 Patna, April 6 (IANS) The Bihar School Examination Board on Saturday announced the Class 10 results with 80.73 per cent students passing the examination. How is India’s education system? Is an educational qualification essential for politicians? Here are some TIPS to Crack JEE MAINS 2019!